Sunday April 1 - 5 pigs. 5 chefs. 5 wineries. No fooling. 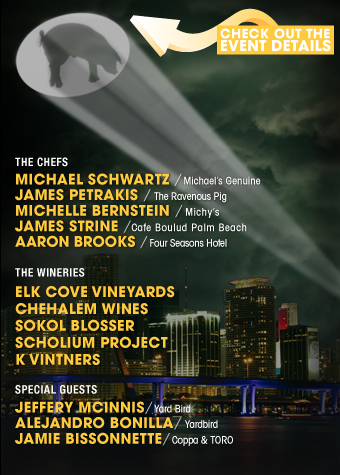 This is the fourth annual "tour" of the celebration of porcinity that is Cochon 555, and its first visit to Miami. Each chef gets assigned a heritage pig to break down and cook up, with the winner from each regional event going on to the national Grand Cochon. 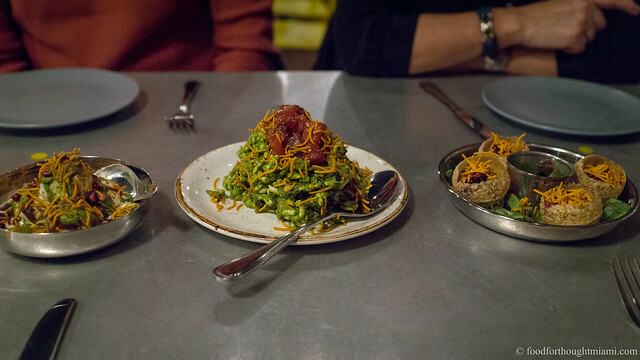 South Florida's got a great lineup: Michelle Bernstein (Michy's, Sra. 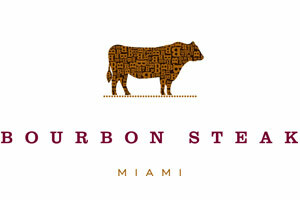 Martinez); Aaron Brooks (Edge Steak & Bar); James Petrakis (Ravenous Pig, Orlando); Michael Schwartz (Michael's Genuine); and James Strine (Café Boulud, Palm Beach). 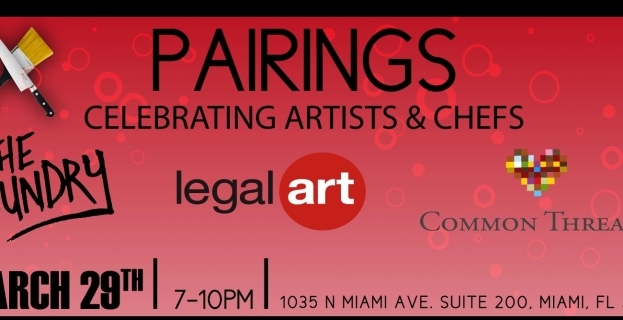 The event will be at the Four Seasons Miami, with tickets starting at $125. Details here. Wednesday April 4 - Every month or so, Michael Schwartz has been bringing visiting chefs into Harry's Pizzeria to do one-night pop-ups. On April 4, Chef Jonathan Sawyer from Cleveland's Greenhouse Tavern will be in the house. Sawyer's got a great-looking menu at Greenhouse and may be bringing some of his house-made vinegars and private label beer for the "Greenhouse Pizzeria" menu. More info here. Tickets are $129 inclusive of tax and gratuity, and can be purchased here. So how's your liver feeling?